Add some personality to your SubTank Nano! 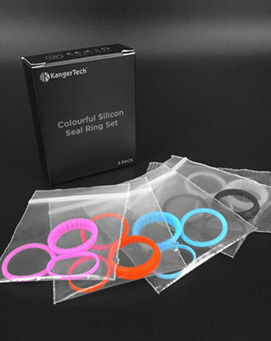 A package of these O-rings includes four complete sets of rings in different colors; blue, purple, black,clear and red. Easy and quick to change, you can customize the look of your tank at a moments notice. Whether you keep them all for yourself or share with friends; pick up a pack of SubTank Nano O-rings today!